The initial announcement of the 16GB iPad’s $499 price tag wowed the press and public—finally, we thought, Apple is making their sleek devices available to the “every-man.” The more we looked over the price, specs and all of the extra costs—like 3G and higher configurations—we realized Apple was once again ripping us off and now, thanks to iSuppli, we know for certain they were. iSuppli announced today that the collective manufacturing and component costs of the 16GB iPad come to a dainty total of $229.35—that’s less than half [about $270 less] of its retail price. And, the 3G version only comes to $257.65—wow Apple, there’s only a $28 difference there. Of course, these totaled prices are only for the hardware and manufacturing costs, and iSuppli reminds us that their data does not include other expenses such as software, royalties and licensing fees. ISuppli also says that these relatively low hardware and production costs could allow Apple to lower the iPad price without injury—which some industry experts say may happen sooner than we think. 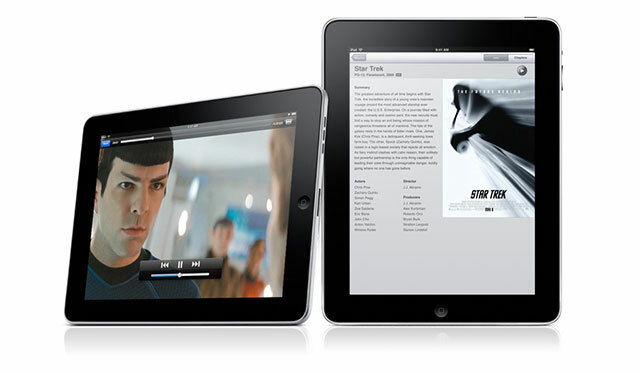 Recent reports and surveys, such as the Retrevo survey, have made it quite clear that consumers have lost interest in the Apple iPad. Warner Music Group Quits Free Music Streaming?